At David Dennis Racing, we’re committed to offering the highest standards of racehorse training and care. 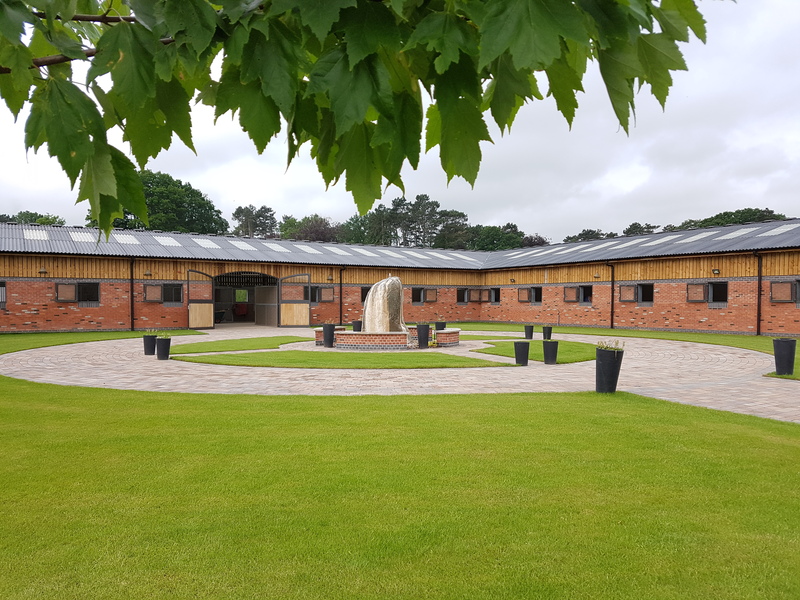 Tucked away amongst 140 acres of tranquil farmland, our first class facilities provide everything horses need to enjoy a healthy lifestyle, while our excellent training regime will help guarantee great results on the race track. 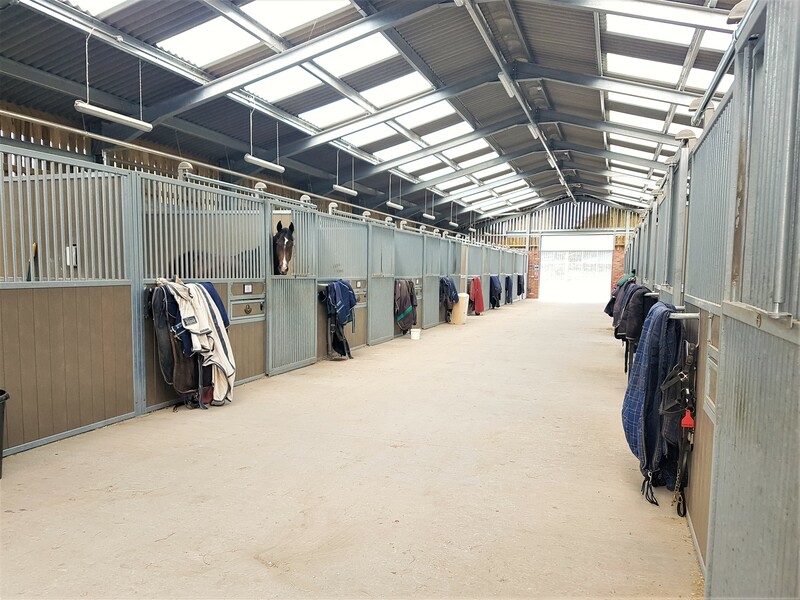 We’ve recently refurbished our family-run stables and facilities, so horses are guaranteed to receive the highest quality care from expert staff in the most beautiful of surroundings. We always look forward to welcoming new owners. 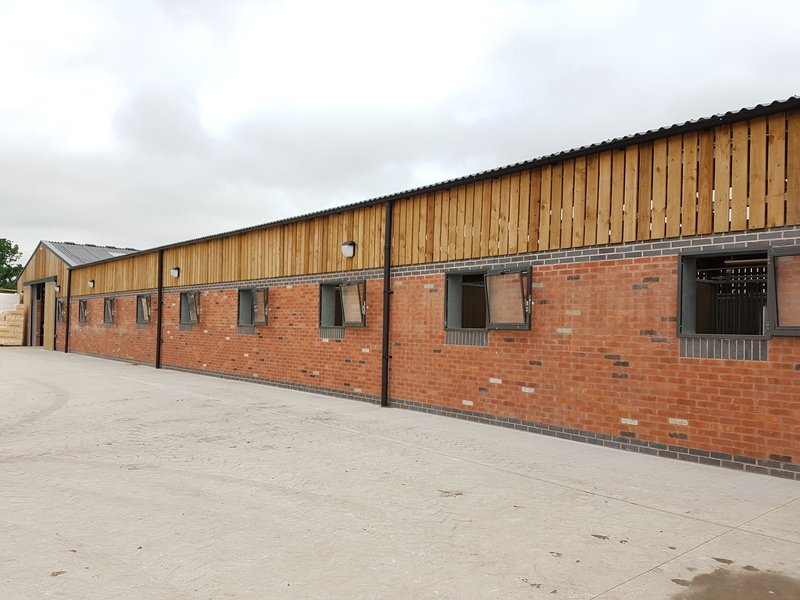 Located at the foot of the Malvern Hills just outside the village of Hanley Swan, our stables are also within easy access of local racecourses including Cheltenham, Worcester, Stratford and Chepstow.